Need some holes dug? Don’t have the right equipment? Paisley’s Rental in Newark, Ohio can help. 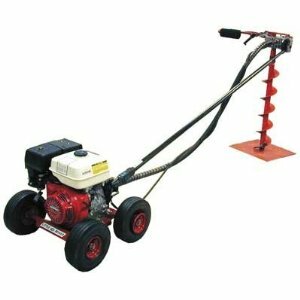 We’ve got 1 and 2 Man Gas Powered Post Hole Augers, Hand Post Diggers, and Attachment Augers. Having the right tools can help you get your job done with ease. 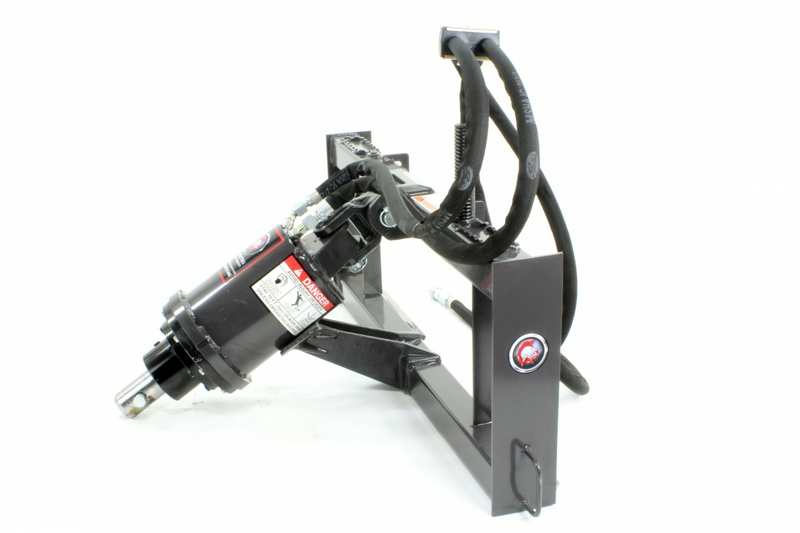 Call us today for pricing or more information on the equipment we have to offer! 5.5HP. Weight: 150lbs. 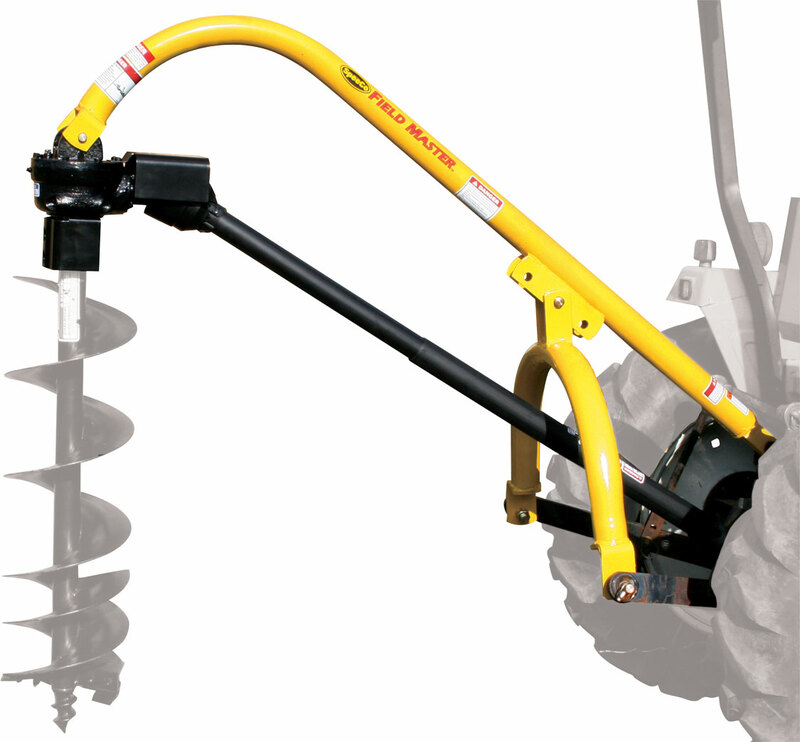 6", 8", 10", 12" Auger Bits Available. 5.5HP. Weight: 90Lbs. 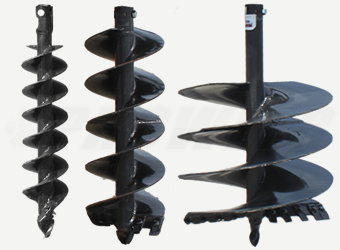 6", 8", 10", 12" Auger Bits Available.